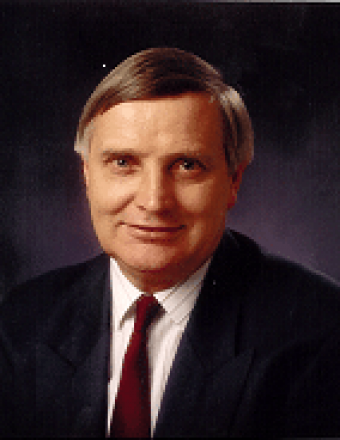 Bachelor of Science in Agriculture (hons) from the University of Sydney (1991). Principal Consultant, Michael Ryan, has over 25 years’ professional experience across a broad range of crop and livestock production systems. 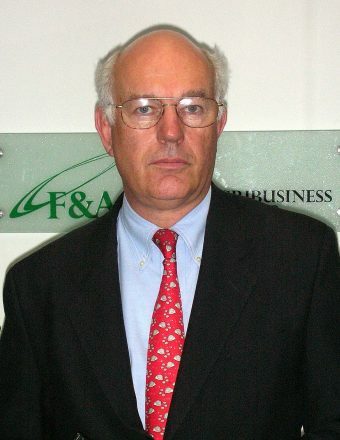 Bill founded Booth Associates in 1981 and has over 45 years’ experience in commercial agriculture and the water industry encompassing water in its widest context throughout the urban, peri-urban and agricultural sectors up to river valleys and basins extending to the national and international context. For many years, Bill also operated a large-scale irrigation property at Hay. Andee is a trusted business advisor and qualified accountant. Andee specialises in combining financial communication with human behaviour, which assists with better personal and organisational performance. Andee’s goal in business is to develop and implement methodology which can assist people to understand their business and personal life better and realise the latent performance available to people when they truly ‘get it’. Daris Olsauskas has 25 years’ experience in rural and regional planning in NSW and Victoria, both within the private sector and local government. Daris has been involved in the delivery of a number of rural land strategies, land use planning strategies, analysis of Impacts of Rural Settlement Central West region NSW and has reviewed development applications and environmental impact standards for councils. 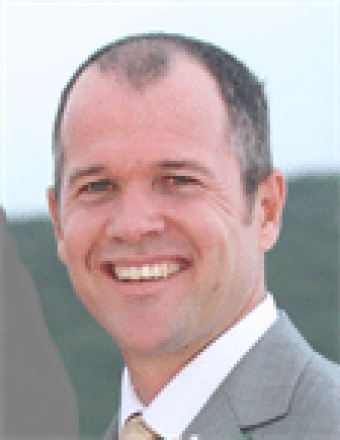 Brad is a Principal Consultant and Managing Director of Boskae Environmental Planning. His professional experience includes rural planning, development advice and LEP preparation, with experience in the LEP Acceleration Program, assisting numerous rural councils in the preparation of Standard Instrument LEPs. Brad has undertaken reviews of rural planning studies and reviewed development applications and environmental impact statements for councils. Steve is a senior ecologist who specialises in flora and fauna inventory, auditing, monitoring and surveying. 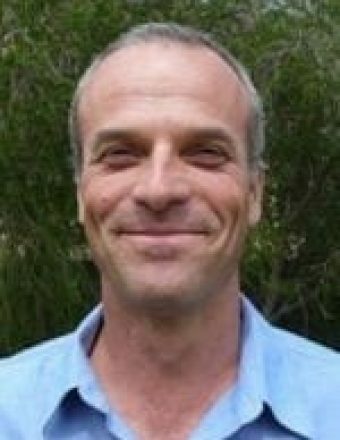 He has extensive consulting experience associated with assessing, mapping and monitoring vegetation condition and the presence of any associated fauna, vegetation and soil type classification, Habitat Hectares (habitat quality) and ‘Net Gain’ assessments, across a range of ecosystems including riparian, wetlands and terrestrial forests and woodlands. 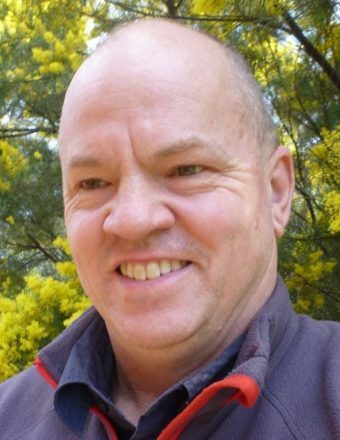 Steve is well recognised in the industry for his ecological understanding and experience, and for his well-organised and professional demeanour. 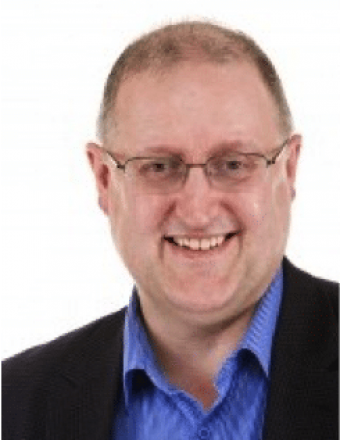 With over two decades’ management consulting experience, John Coulson is widely recognised as an experienced and highly capable practitioner. 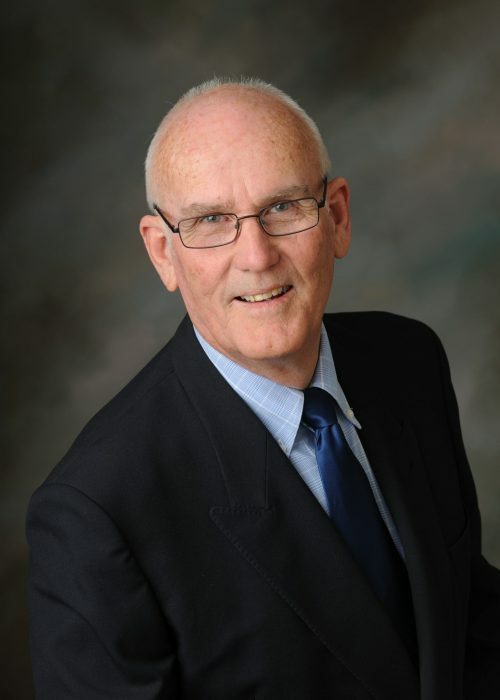 John has assisted both private and public groups across a wide range of industry sectors, with a particular focus on strategic business planning, import and export issues, information technology, product commercialisation, contract management and tender evaluation support. John is particularly concerned with start-up businesses and how to assist these businesses to establish strong and sustainable footholds both in domestic and international markets. Anthony has been involved in production agriculture and farm financial services for over 40 years both locally and overseas. Anthony’s speciality is working in all the commercial aspects of agribusiness ranging from farms to feedlots and large-scale plantations with key skills and experience in farm business management, farm financial services, short term lending and insurance, agribusiness reorganisation, restructuring and management, business planning in production agriculture and development of B2B supply chains in commodity marketing.